LEARNIGAMI issue no. 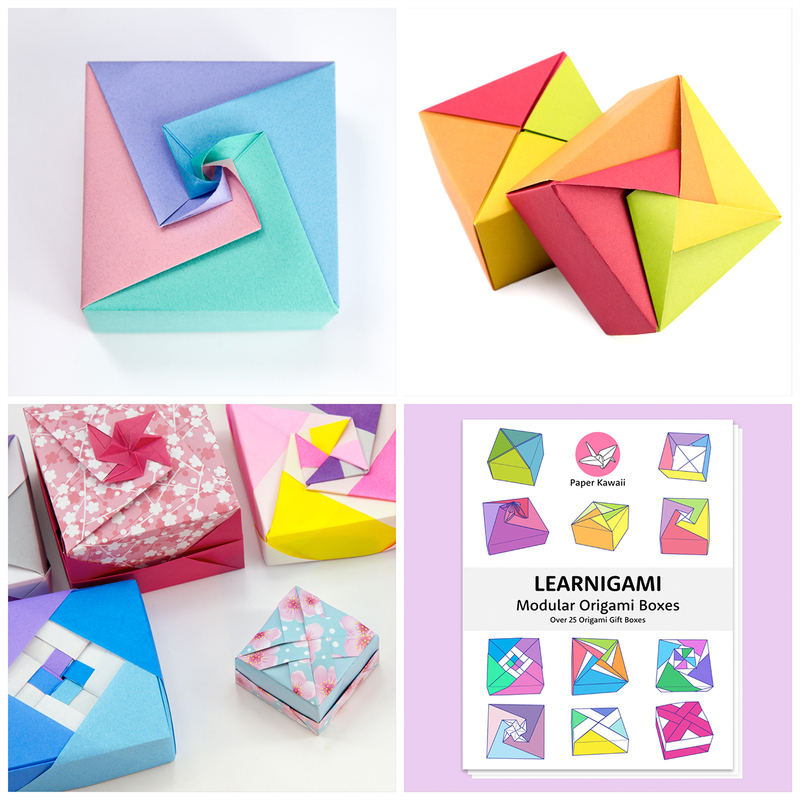 1 includes 27 diagrams showing you how to make a selection of origami models. It’s great for beginners through to advanced. This selection of diagrams is a nice staple. 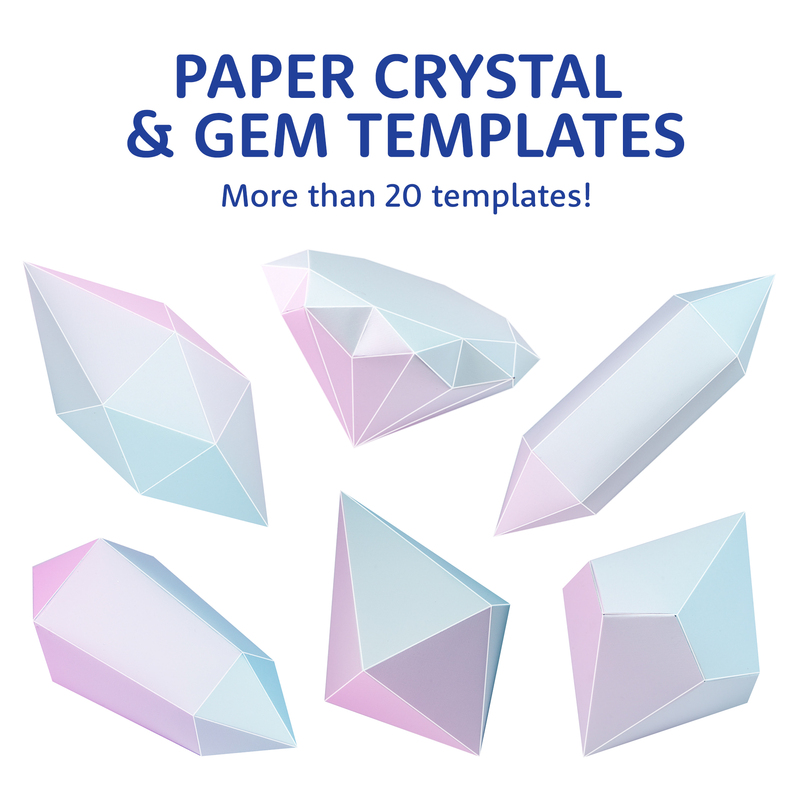 10 printable origami papers are included. Note: Photos are of the printed book, available to buy here.